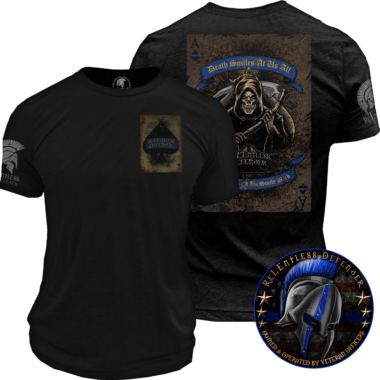 Your favorite law enforcement brand, ReLEntless Defender, has teamed up with one of your favorite law enforcement personalities, “Mike the Cop.” Here is his newest dedicated shirt. Awesome Design!! Great Quality shirt as always! 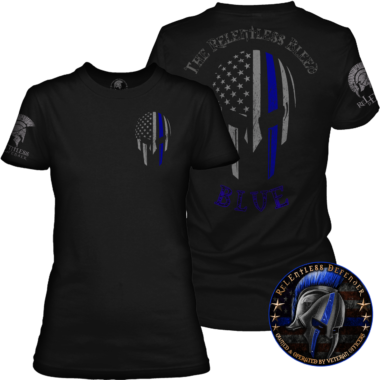 peefect shirt for me, since I am Mike the cop. perfect shirt for me, since I am Mike the cop. perfect shirt for me, And fits great. Shipped super fast and great quality shirts. My boyfriend absolutely loved this the moment he saw it and immediately put it on and went down to the PD to show it off. The is the best website and I’ve ordered here numerous times now! Love this shirt as much as the others I have ordered. 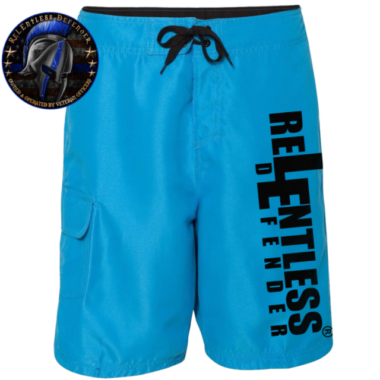 Strongly rrcommend Relentless Defender brand. Great job guys/gals. Great short!!! OC is Hell!!! Lol. I love this company and the products. 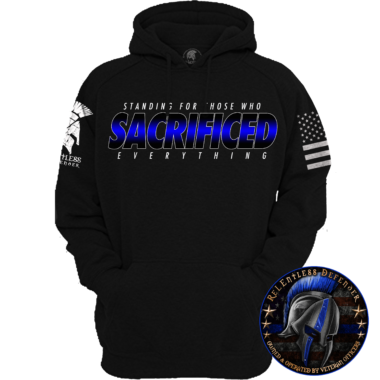 Great quality and design. Well done!! I have got a lot of compliments on this shirt and people asking where they can get one. Great shirt. Soft, wrinkle free and the best fitting shirts I’ve found in a long time. The shirt makes people laugh once they read it and realize it isn’t what they intially thought it was.. I love this t-shirt! It is so soft and fits so well! Love that even though it’s a man’s shirt and I’m a girl I can still wear a small and it’s not to boxy. 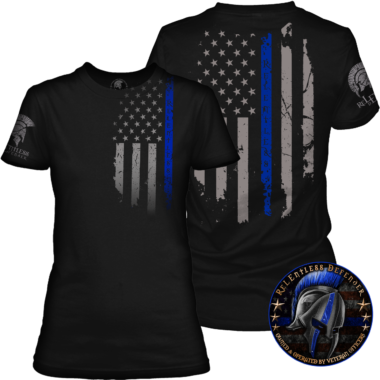 Another great shirt from this line and bonus being a mike the cop shirt as well! OC sucked I never want to get hit with it again but we smell it alot in our jail LOL Aaron is a great guy and one of the most down to earth people I have ever met! love the work he does and cannot wait to see what 2019 brings! 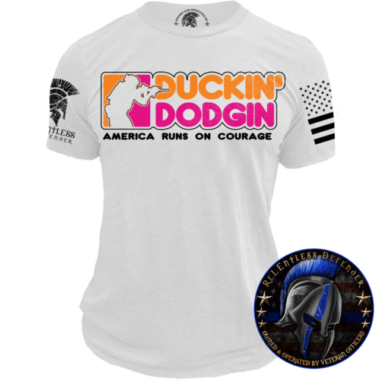 Another great shirt!! Especially for those of us who are OC Spray Instructors! Another great shirt. Very comfortable and gets lots of attention. 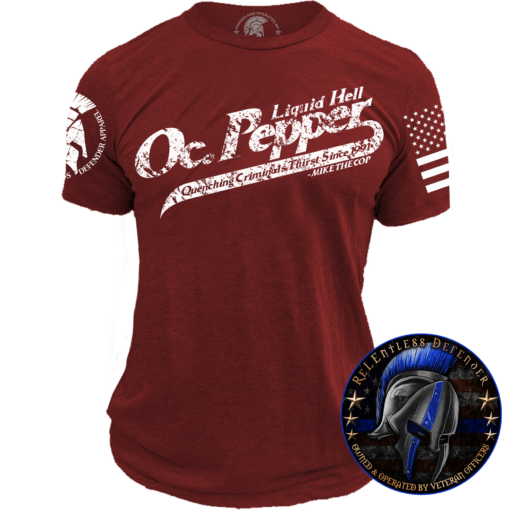 I love the Relentless Defender shirts, I have 4 now. The fit is always perfect, they’re good quality and designs that look great.